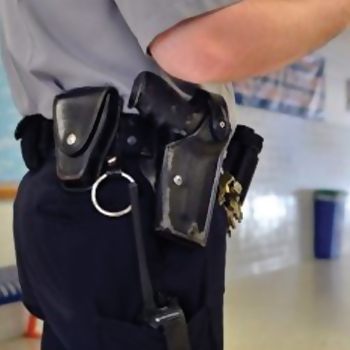 Our Armed Guards have extensive security procedures and physical security training. This training can be essential in the fight against the effects of rising crime, but how the procedures and systems are implemented is the key to a cost-effective solution. These guards have gone through vigorous training and have completed the FBI and state criminal clearance. We ensure that all guards have been issued their security license before being placed at your property.